Well technically it wasn't canceled but it no longer be aired on Nickelodeon's TV network.
" 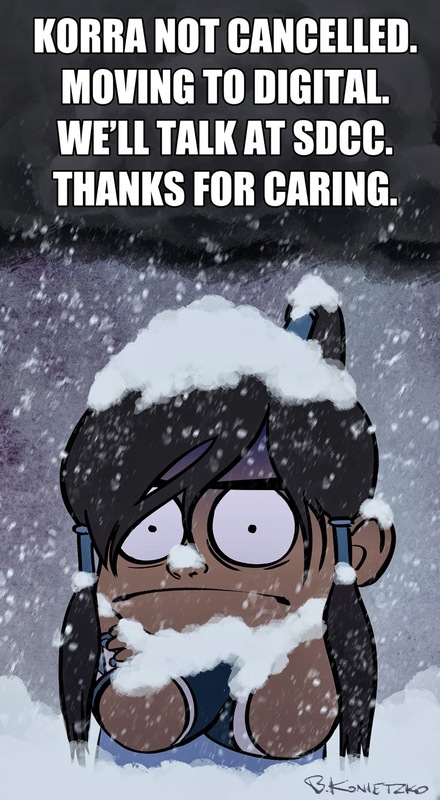 Hey Korra Nation! Phew. Some of you may have heard versions of this news elsewhere, but here’s the official word. After this Friday’s on-air premiere of Episode 8 “The Terror Within” at 8/7c, all remaining Book 3 episodes will move to a digital rollout. 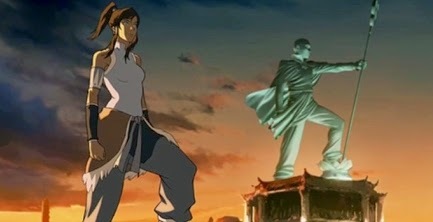 That means two things: 1) Korra is NOT cancelled, 2) the remaining episodes will roll out weekly on Nick.com and the Nick app beginning August 1, as well as on platforms like Amazon, Google Play, Xbox and Hulu.